Naturally growing in lowland swampy regions of the southern United States, Cypress has been a staple in the wood industry for many exterior applications. Around the Atlantic seaboard, Cypress can be seen throughout beach homes because its characteristics and preservative oils act as a buffer in areas that have a lot of heat, humidity, and rain storms. Cypress wood has the same characteristics as many of the famous wood such as Redwood but it also has its downsides. Both of these woods get their amazing properties because as old growth trees, they had enough time to mature and allow growth rings to remain tight. Unlike Redwood, Cypress hasn’t been as harvested so there are trees and logs that have had time to mature. We started seeing more and more inquiries for Cypress and as logs came in to our facility we had the opportunity to begin cutting some of these logs into rough lumber and even into decking planks. The wood and logs we get typically have a tighter ring pattern than the common farmed cypress making it more stable for exterior applications. 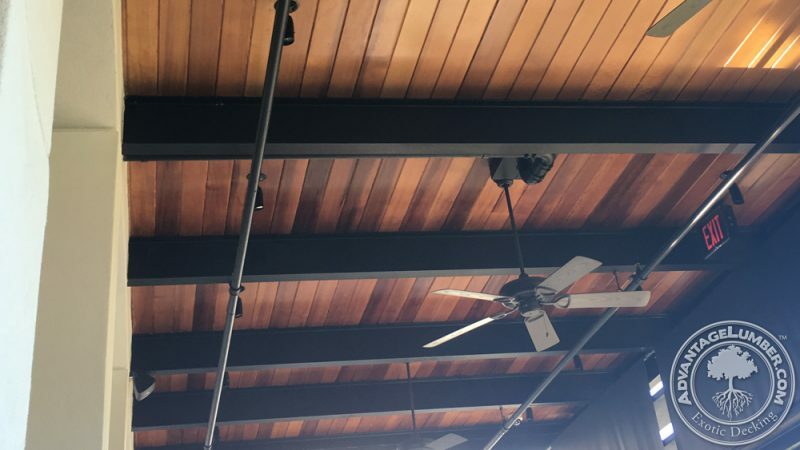 Cypress is a beautiful wood that will last longer than any ash or oak for soffits or painted siding. It offers another option for people who want the grain of wood but painted to compliment their homes. For decking applications, think of Cypress as the premium wood among the common materials like the Southern Yellow Pine or Redwood. It will last longer than the others but still needs the stripping, and yearly water sealing that non-exotic woods require. This entry was posted in Decking, Domestic Hardwood, Wood and tagged cypress painted wood, cypress soffits, cypress wood, domestic siding wood, durable domestic wood, soffit wood, wood siding painted on July 13, 2016 by Mr. Ipe Hardwood. I own a cottage on an offshore island in Massachusetts. The covered porch takes a beating from the weather. The cottage was built in 1911. We have been re-building the porch that has a footprint of 1,500 square feet. We are half way there. About 70 % of the decking that we have taken up was the original cypress and much of it is still in decent shape which we plan to re-use to make rustic porch furniture. We are using 1x 6 T and G ipe decking and will leave it natural. The cypress had been painted once, but we found that it would not hold stains, so from 1964 to now we did nothing to it. The railing has an unfinished 1x 6 ipe cap rail, with a 1x 4 mahogany stained sub rail, a stained 2×4 fir bottom rail, and 5/6 x 4 tempered glass balusters routed into the sub and bottom rails. We love it. 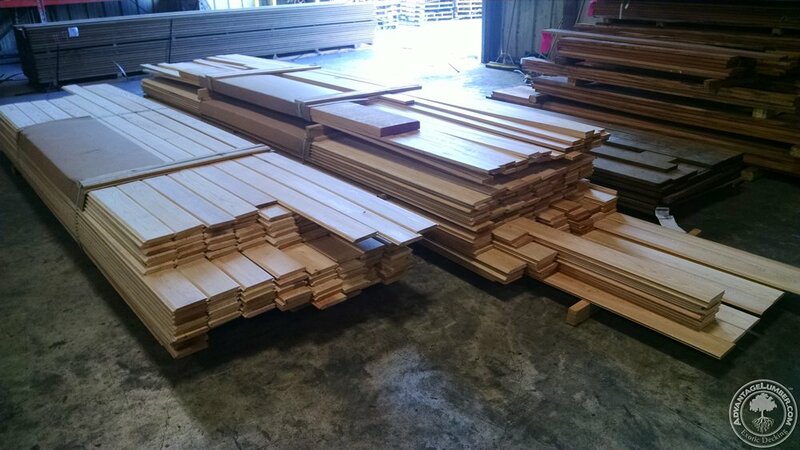 Advantage Lumber is our go to place for our ipe.